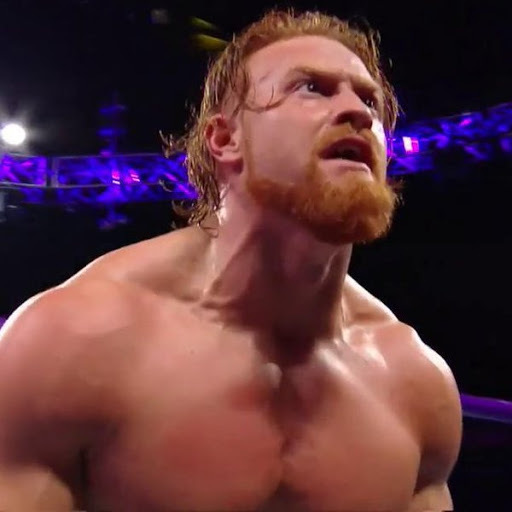 WWE 205 Live General Manager Drake Maverick has announced that Cedric Alexander will be the next challenger for WWE Cruiserweight Champion Buddy Murphy. Cedric is receiving the title shot after a recent win over the previously-undefeated Lio Rush and a pin on Murphy in tag team action. There's no word yet on when the title match will take place but it could come at the December 16 WWE TLC pay-per-view. Who will be THE NEXT challenger to face the @WWE #Cruiserweight Champion @WWE_Murphy?